uCertify provides exceptional certification training courses and is one of the most recommended learning platforms for IT certifications. Save your dollars and time by knowing where to look for the current deals as we came back with an exciting deal to make your learning experience far better. With 20% site-wide off, you can’t afford to miss this Special Bundle Sale. 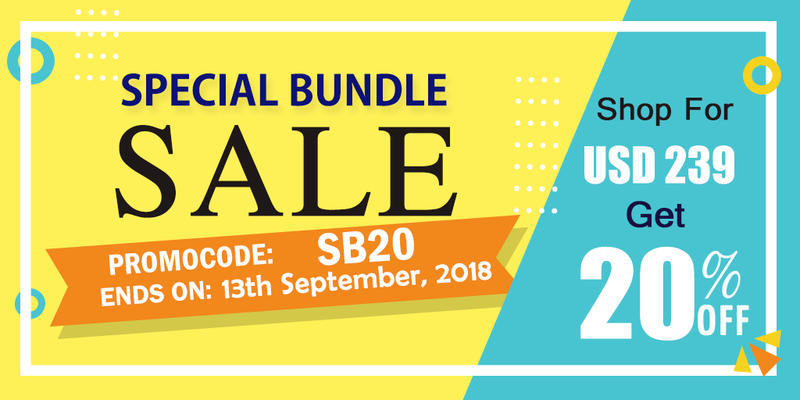 The sale starts on the 3rd of September 2018 until the 13th of September 2018. Presidents’ Day is Monday, Feb 17. Save additional 20% with huge Presidents’ Day deals on all uCertify courses. Choose test prep courses for over 300 exams, covering all major IT and project management certifications. This offer is valid from February 17, 2014 to February 21, 2014. So hurry before it runs out!! If you do not wish to receive e-mails about events, news, surveys, or product updates, unsubscribe. uCertify is having a Christmas sale. Buy uCertify Courses, Test Prep and newly released Labs at deeply discounted prices, pass your exam and give your career a boost in 2014.
uCertify wishes you a happy and prosperous New Year! This sale starts from 22/12/2013 and lasts till 27/12/2013. Happy Shopping & Happy Learning! Click here to view this Christmas offer online. uCertify Thanksgiving Sale! Lowest Prices Ever! uCertify has some awesome offers for you this Thanksgiving! This is the best way to spend your savings. Check out these incredible offers and provide us an opportunity to serve you! Nobody can afford to miss uCertify’s Thanksgiving Sale. HURRY! The offer is valid from November 25, 2013 to December 3, 2013 !